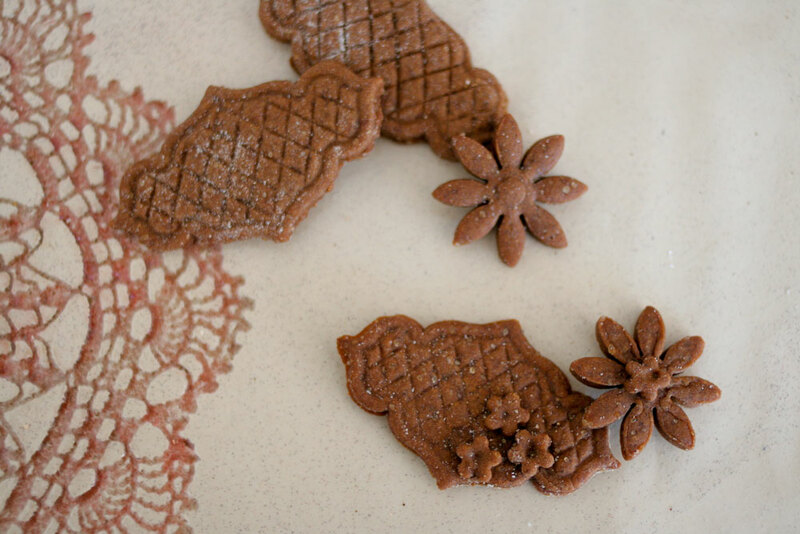 This gingerbread recipe produces impressive looking cookies, and is a great recipe for children — the cookies hold their form in the oven, meaning you can make highly detailed cookies, and your kid can craft works of art that keep their shape after baking. Plus, the dough contains no eggs, so there’s no fear if curious little mouths want to taste the working material. As a bonus, 3 out of 3 toddlers deemed the dough not worth eating unbaked. I’ve been collecting fun cookie molds ever since we visited Morocco three years ago and I was impressed by the carefully crafted pastries we seemed to find in every city. Most of those cookies were marzipan, though, and we’re not big marzipan eaters, so for years the cutters sat in a drawer, unused. 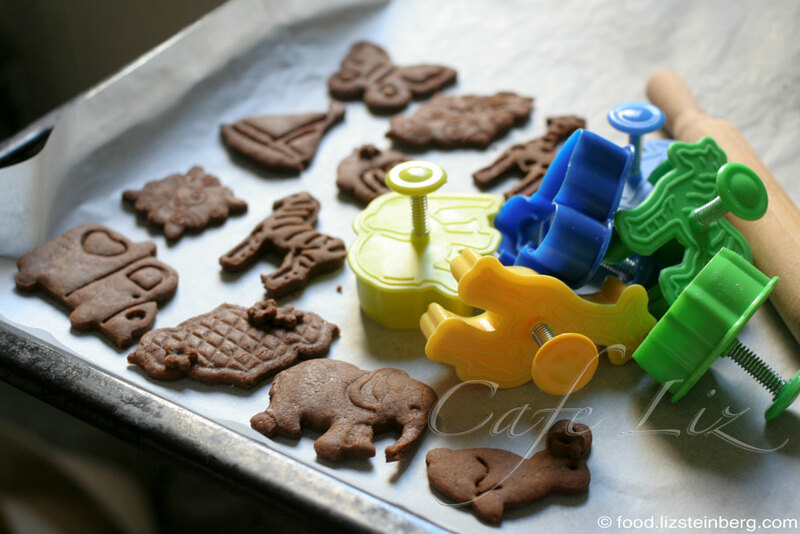 I finally got a chance to use them one recent rainy day, when my son and I sat down to make gingerbread cookies. Gingerbread isn’t exactly an Israeli tradition. In Israel, you’d be more likely to find these spices in a savory stew than in a dessert. In fact, I’m not sure I’ve ever seen gingerbread here; you’d probably have to go to an American-style bakery to find it. Our cookies were made with this “lattice fondant cutter (for a current listing, search for “fence mold cake cutter,” on U.S./English sites it’s called a lattice or lattice plaque cutter), these daisy cutters (#9), and one of the smaller-size flower cutters (same link, #2); we also had a blast with animal and vehicle-shaped cutters. I highly recommend Aliexpress for all sorts of kooky baking supplies, including these fun textured rolling pins. Orders often take 2 months to arrive, but prices are good and shipping to Israel is free. Impatient (American) readers can pay more for similar products on Amazon — stars, flowers, lattices, and animals, among others (I’m sure they’d arrive more quickly than the Aliexpress orders. Note: The bad reviews complaining that the plungers and springs come out — well duh, that’s how you take them apart to clean them). As I mentioned, the cookies hold their form, every little detail preserved through the baking process, so there’s no fear of this happening — the well-documented Star Wars cookie cutter fail. We’ve actually been keeping this dough in the fridge and cutting off a chunk every few days, whenever we need a fun crafts activity (and extra cookies). The latest batch was in my fridge for probably close to two weeks until we finished it. Heat your oven to 180 degrees Celsius (350 Fahrenheit). Mix the dry ingredients — flour, sugar, cinnamon, ginger, cloves, nutmeg, pepper, salt and baking soda. I used a stand mixer for the entire process, but a food processor or simple bowl and spoon also work. Mix in the butter until integrated; the mixture should have a pebbly texture. 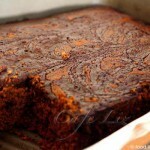 Pour in molasses and milk, and mix until integrated. The mixture should pull together into a relatively thick dough. Take a workable amount of dough — about 1/3 — and place it on a floured work surface. Lightly flour the top of the dough, and roll until about 1/8 of a centimeter (2 millimeters) thick. Cut into shapes, and arrange on baking paper. Note: This gives you firm but chewy cookies. If you make thicker cookies, they will come out softer. Repeat with all the dough. 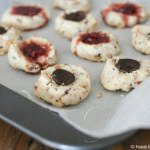 Transfer cookies to the refrigerator to firm up for about 10 minutes — this helps them keep their shape in the oven. Put into the oven and bake for 8 minutes. The cookies should not really change color in the oven. 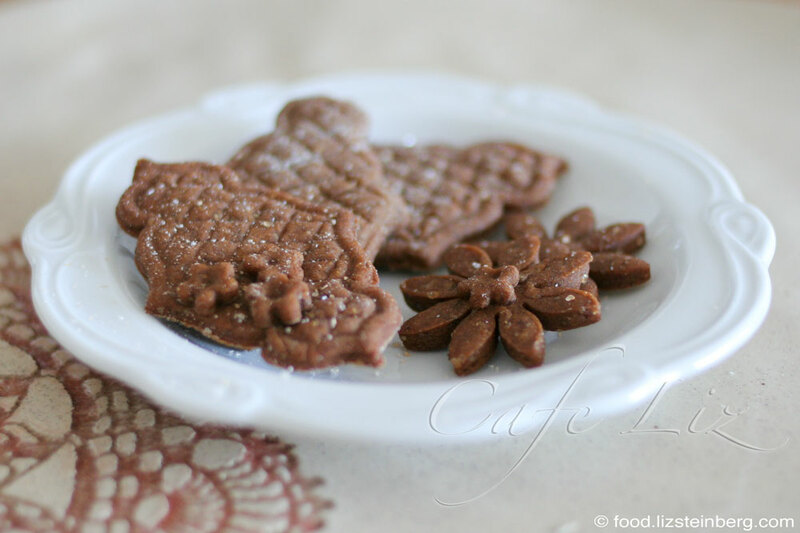 5 Responses to "Gingerbread cookies for toddlers (and adults)"
I have ,since I came back to Israel,been using date honey,and I have not seen a big difference,tastewise. In this post there is a pic of my gingerbread that I made before last Christmas. They were a bit less dark than usual,but used silan in them and the taste was really good. I love your cookie cutters! Where did you find them? 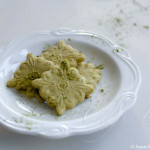 I think that the silan has a lighter flavor, and the cookies also come out lighter colored. Tastes fine, just not how I expect gingerbread to taste. Thank you for the advice to use gingerbread.